The vestibular system contributes to balance, spacial awareness, and movement. 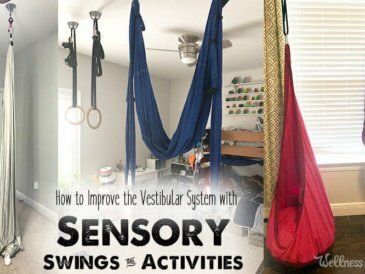 Learn how to support it with sensory swings and activities. 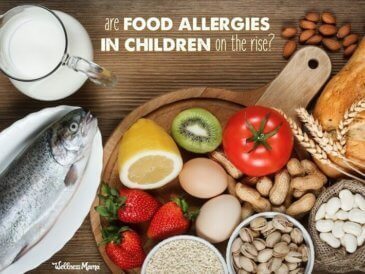 Food allergies in children is a growing problem. Learn what newer research is recommending about the introduction of egg, milk, peanut. 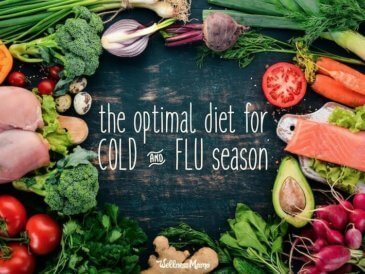 Flu season can hit with a vengeance. 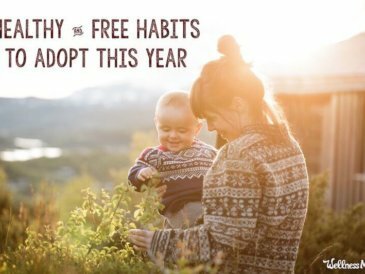 A healthy diet and supplements like elderberry, vitamin D and bone broth can help you stay healthy. 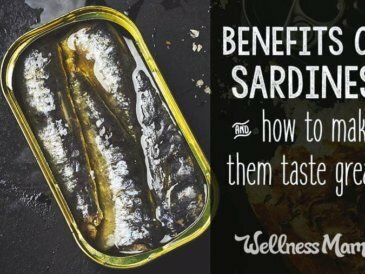 Sardines contain omega-3, vitamin D, selenium, B12 and many other nutrients that make them beneficial for reducing inflammation and protecting cells. 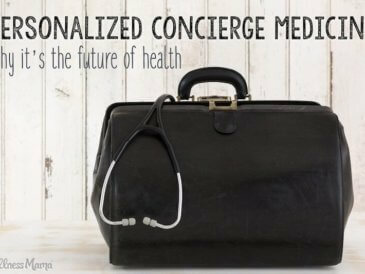 Gratitude has many unintended health benefits that you wouldn't expect. 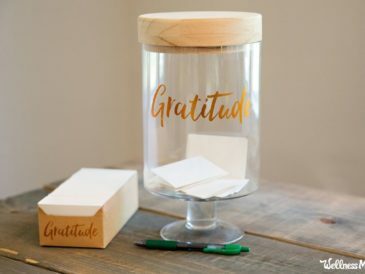 Find out how being grateful can boost health and reduce stress. Learn natural ways to prevent vaginal atrophy as we age and natural supplements that can help protect vaginal health before and after menopause. 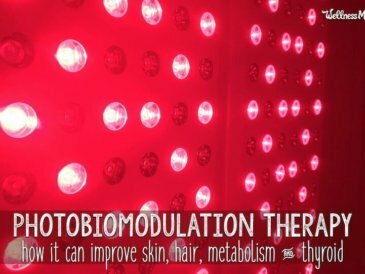 Learn how photobiomodulation or red light therapy can nourish and activate the body's cells with targeted wavelengths of light. The answer to your back pain may be flipping upside down! 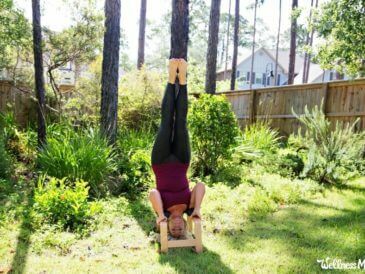 Fight the effects of gravity with inversion therapy by using an inversion table at home. 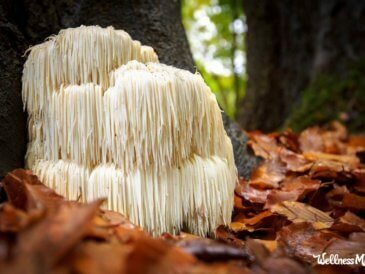 Lion's mane is one mushroom not to be overlooked. Learn how this medicinal mushroom protects brain health, memory, focus, and more. 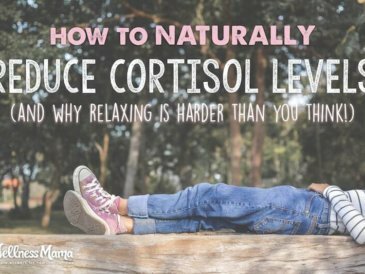 It is hard to relax and reduce cortisol in a world with blue light at night, constant noise and stress. Sleep, diet, supplements and exercise can help.